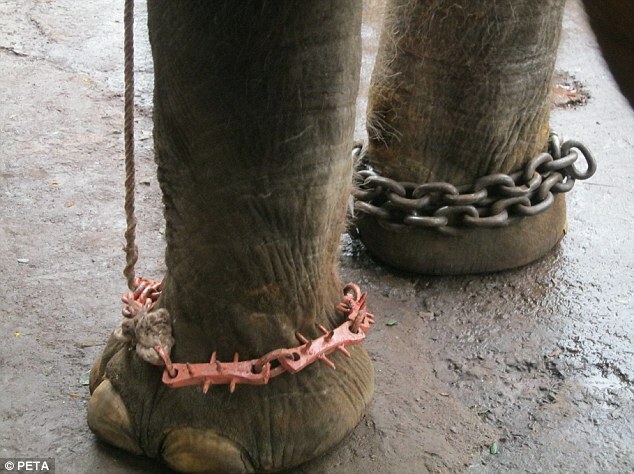 Routinely beaten and kept so tightly manacled with medieval spiked chains, Sunder the baby elephant cannot take a single step in any direction. He is in desperate need of treatment for a serious eye injury after being cruelly jabbed with a metal poker by his boy handler. 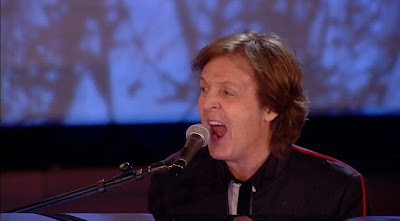 These are the heartbreaking pictures that have captured the young animal’s horrific ordeal and have moved Sir Paul McCartney to join an international battle to free Sunder. 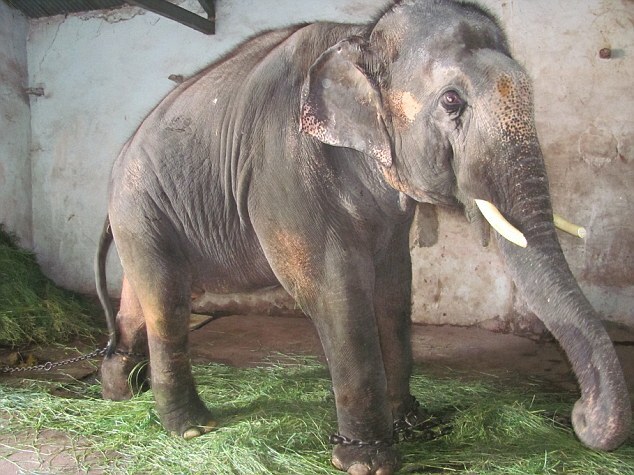 The young animal is confined to a tiny and dark shed at a temple after being dragged from a forest in the South-West of the country. Sir Paul asked officials to step in and save the elephant after seeing the distressing images of his many injuries. In a letter to an Indian Government Minister written during rehearsals for the Olympic opening ceremony, the musical legend said the ‘world is watching’. He said: ‘I have seen photographs of young Sunder, the elephant kept alone in a shed at Jyotiba Temple and put in chains with spikes. ‘I appeal to you to do what is right here and get Sunder post-haste to rehabilitation in the Forest. ‘Years of his life have been ruined by keeping him and abusing him in this way and enough is enough. The elephant’s plight was discovered by supporters of campaign group People for the Ethical Treatment of Animals (Peta). He is held in Kerala where wild young elephants are often captured and brought to temples to represent the Hindu god Ganesha. Campaigners say there is a growing scandal as many are mistreated as the large and unruly animals are cowed by savage beatings. Most do not receive any medical care and are fed unsuitable food, leaving them malnourished and distressed. A spokesman for Peta said Sunder’s handler has gone on the run since his mistreatment was discovered and publicised. He said: ‘Many elephants show signs of severe psychological distress, such as swaying, head-bobbing or weaving – behaviour not found in healthy elephants in nature. 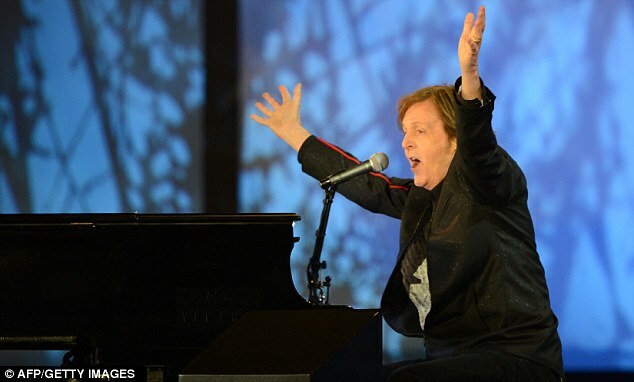 Sir Paul has been a vocal animal rights campaigner, supporting a ban on the trade in dog and cat fur and posing for photos with baby seals to oppose their slaughter. Last year the Daily Mail exposed the ordeal of Anne, Britain’s last circus elephant who was cruelly beaten with a pitchfork by her handler. 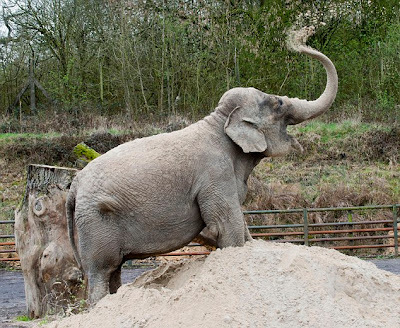 Generous readers enabled her to be rehomed at Longleat Safari park where a £400,000 sanctuary will be completed next year. 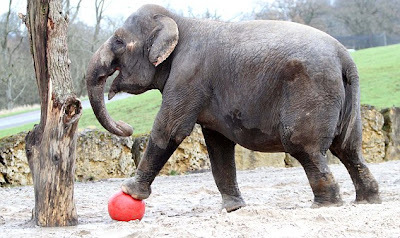 Her former keepers, circus owners Moira and Bobby Roberts, are expected to go on trial accused of animal cruelty later this year.